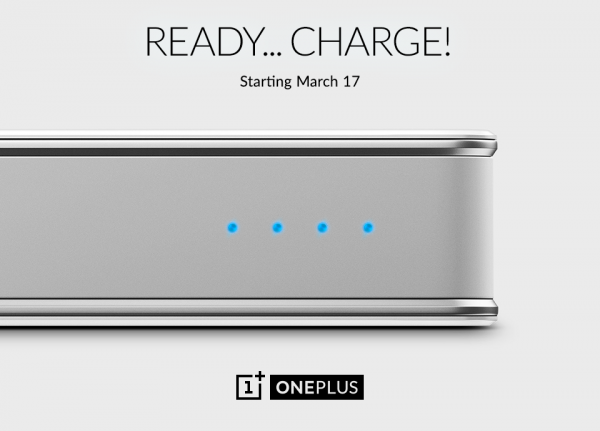 OnePlus announced that its OnePlus Power Bank will be sold for $14.99 (RM56) starting from 17th March 2015. The company’s first power bank will have a 10,000mAh battery on board and will be available in two colours – sandstone black and silk white. The power bank features a slim design with dimensions of 142.8 × 72.6 × 16.2 mm and it weighs 220g. The OnePlus Power Bank has a Li-Polymer battery and it features two full-size USB ports, both capable of 2A output and one microUSB port which is also capable of 2A input. Having dual 2A output, and input allows for faster charging speeds, whether it is charging another device or the power bank itself. It will take approximately five and a half hours to fully charge the device. 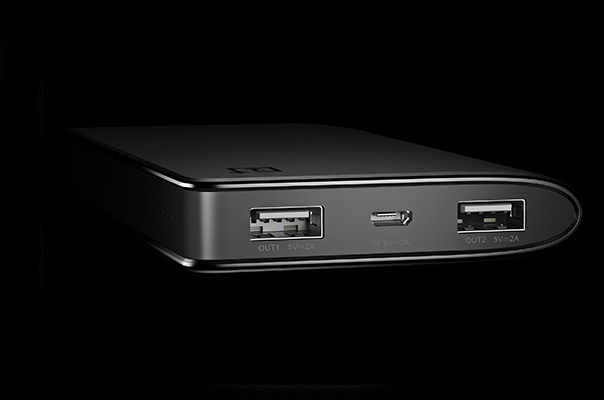 Compared to Xiaomi’s similar 10,400mAh power bank that took Malaysia by storm, the OnePlus Power Bank is slimmer and lighter in the sense that it features a more curved and streamlined design. That being said, even with the price increase of Xiaomi’s power bank, the Xiaomi power bank is still relatively cheaper than the OnePlus Power Bank. Available in sandstone black and silk white, the company’s power banks come as a matching accessory to the user’s OnePlus One. OnePlus Power Bank will be sold for $14.99 (about RM56), beginning 17th March 2015 on its official product page. Readers should take note that OnePlus still does not officially ship to Malaysia and those who are interested will have to find other means of shipping to get the device.